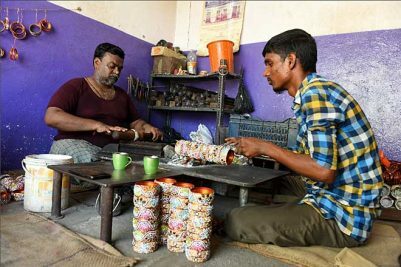 The Minister called upon the students to become job creators rather than the job seekers adding that the government would extend its support. IT Minister KT Rama Rao during the inauguration of IT incubation centre at SR College in Warangal on Monday. 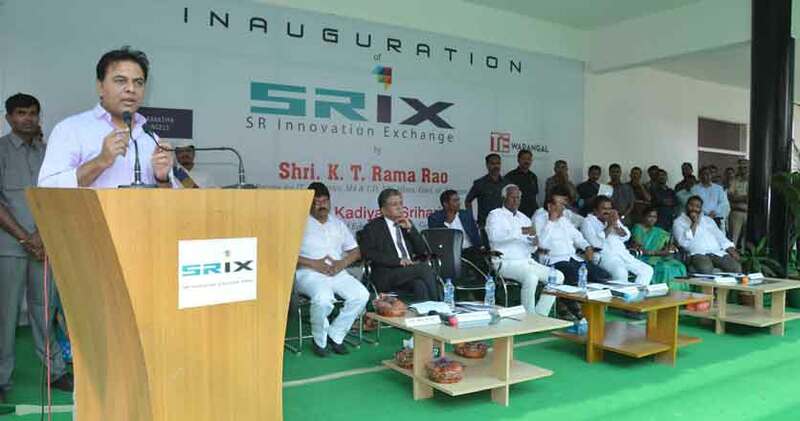 “SRiX is probably the biggest in Telangana and in a Tier II city,” he said and commended the SRiX incubation initiative as eight startups have already started incubation at SRiX.